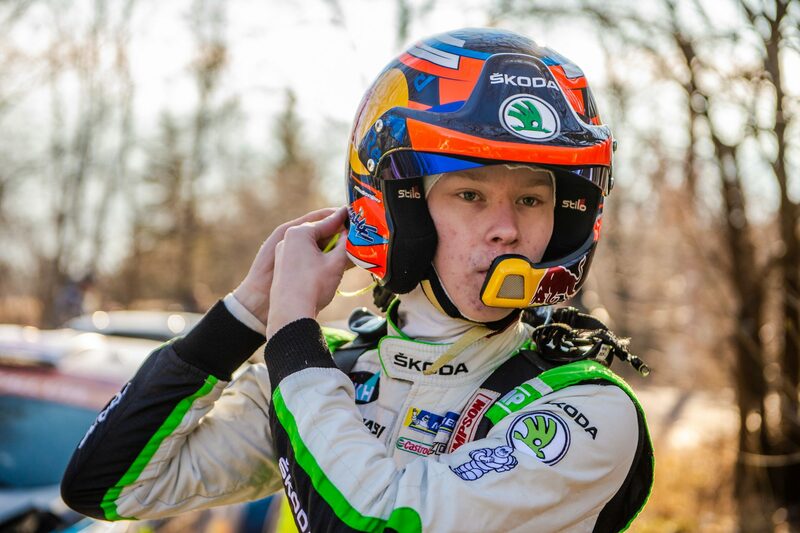 Last year, he celebrated his 18th birthday by finishing third in the overall standings of WRC 2. 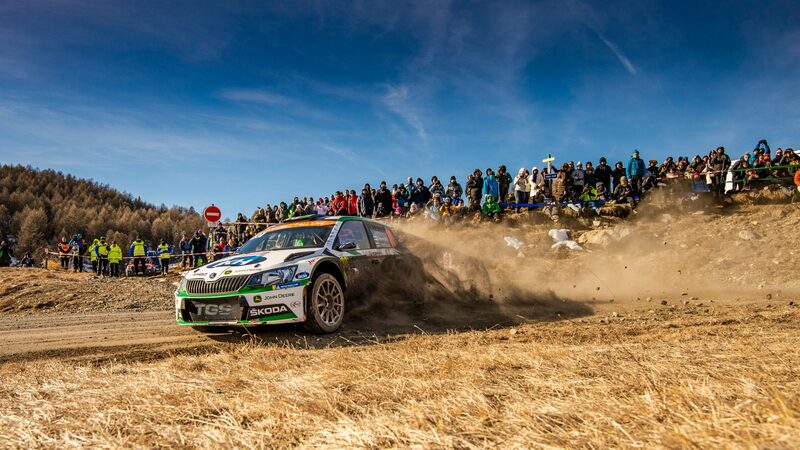 This year, Kalle Rovanperä entered the brand-new WRC 2 Pro series, reserved for factory teams and drivers. His first showing in the new season and new category was at the legendary and unpredictable Rallye Monte Carlo. 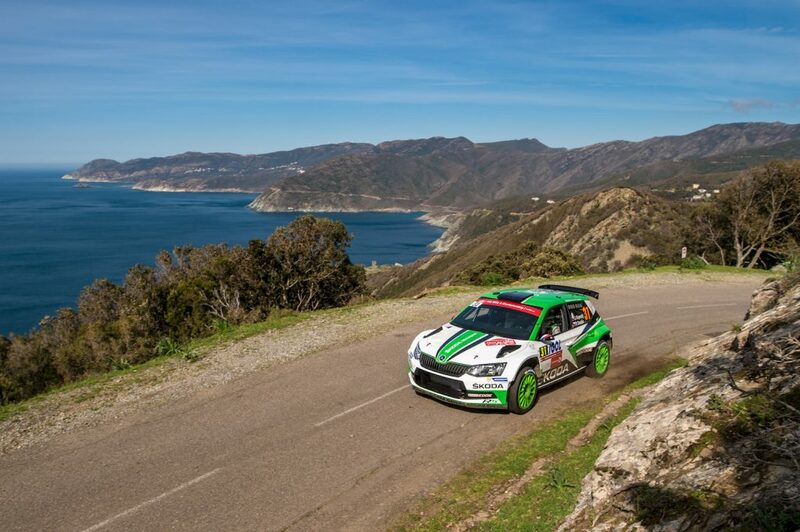 This famous rally is unique, combining tarmac roads with snow and ice, moving down from the mountain roads of Alps to the swanky city streets of Monte Carlo. 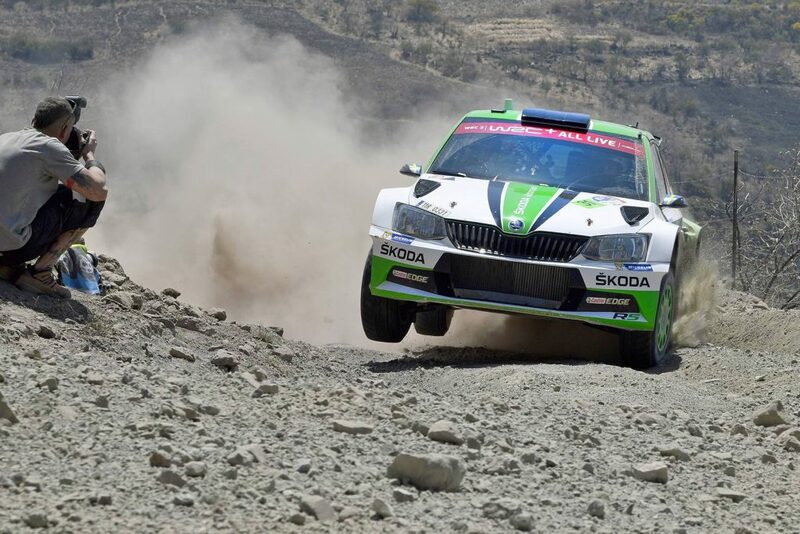 Even though a mishap in the first stage took away Kalle’s chance for victory, he managed to show that he’s got the speed and skill needed to win a place at the top. What was hardest about Monte Carlo and how did he enjoy the Rallye? We asked Kalle about his first event in 2019, before he leaves for the next one, in Sweden. The first event of 2019 season is behind you. What are your feelings about this year’s Rally Monte Carlo? Although I got valuable points for the WRC 2 Pro, this was not the result I was aiming for. 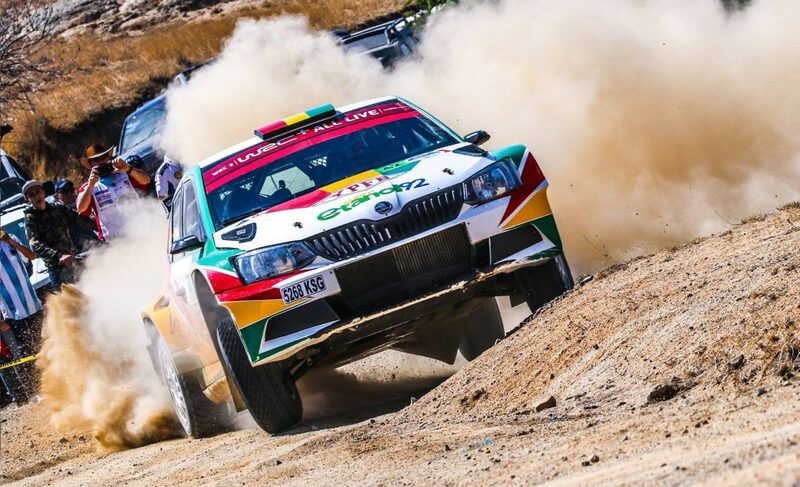 After our mishap in the first special stage when I went off the road, our race to catch up brought us from the last position 66 places forward in the overall classification. This was the second time you drove the famous rally. Did last year’s experience make the rally any easier this time? 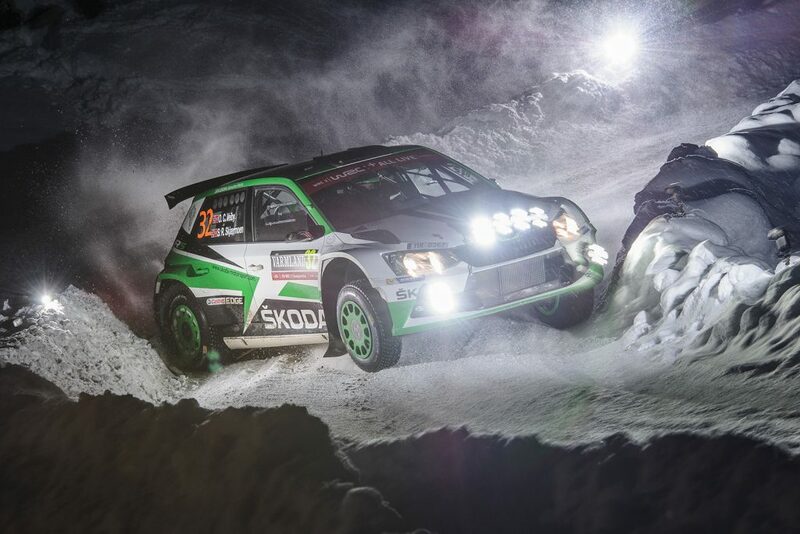 A Rally Monte Carlo is always difficult – the weather and road conditions change all the times. It doesn’t really matter how often you do it, this rally is never easy. The only advantage is that you might be able to use pace notes from the year before. Monte Carlo is said to be one of the hardest rallies in the calendar. What’s your opinion of it? Do you like the challenge, or do you prefer other rallies? I like the challenge of the Rally Monte Carlo, although I had bad luck this time. To win here, you have to be an all-round driver on all kind of surfaces, on dry and wet tarmac and on ice and snow. Are there any stages you especially liked at Monte Carlo? I love it when stages are fully covered with ice and snow and you can drive them with studded tyres! And on the other hand, which ones were the biggest challenge for you? It’s not easy to drive under mixed conditions with cross-mounted slick and studded winter tyres. That was something I had to learn and to get used to. They say that the atmosphere in the crowds at Col de Turini is something you have to experience. Did you notice any of it from behind the wheel? Although I was fully focussed on the rally, I could feel the enthusiasm of the fans. That was really amazing! Monte Carlo takes place on snow and ice, for the most part. Is your experience from Scandinavia a big help here? And, with tarmac under that snow and ice, how does it compare to Scandinavia’s snowy, icy gravel roads? 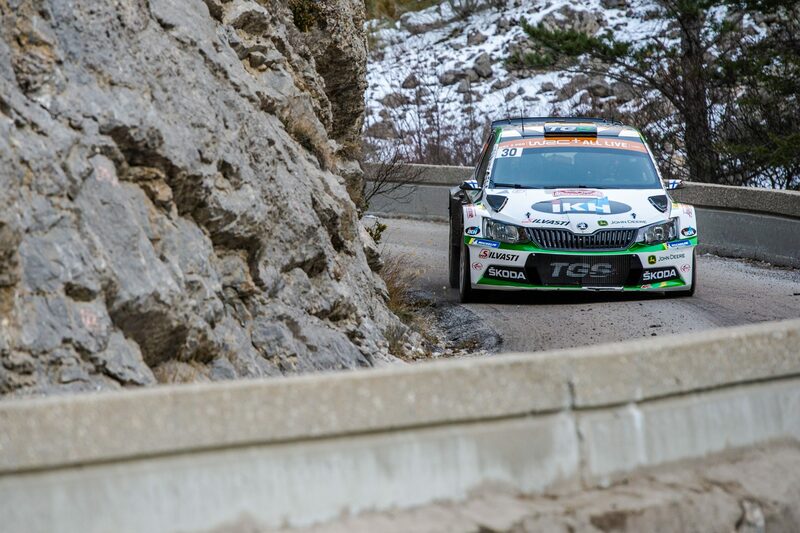 The main difference is, that on snow and ice at Rallye Monte Carlo, you have no snow banks you can lean on. 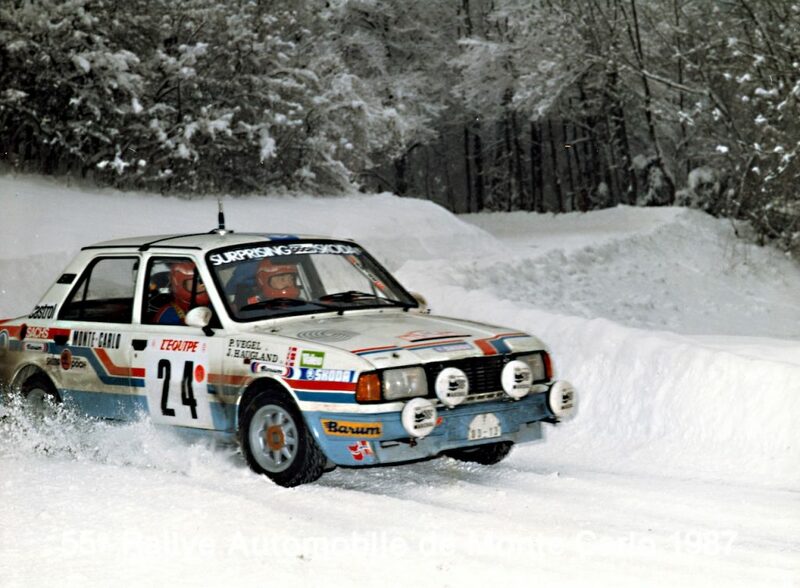 Therefore, the “Scandinavian” driving style can’t be used like it can at Rally Sweden. Is there anything special about the car’s setup for Monte? How hard is it to pick the right tyres? What’s the point of those cross-mounted tyres? The right setup of the car and the right tyre choice is always like a lottery; the road conditions on one stage can change at any time. If you have to do two special stages without a chance of changing the tyres in between, and the first stage is covered with ice and snow while the following one is dry, you mount for spike tyres for the first one and take two slick tyres as your spares. On the following stage, you mount the slick tyres over cross. That’s a compromise, but it makes the handling of the car interesting. Monte Carlo has a long and storied history. Do you have any favourite part of it? Some famous victory, a driver you admire? There is the story of Pauli Toivonen. He managed to win Rally Monte Carlo with a huge Citroën DS21 in 1966 after the Mini works team had been disqualified. What are your plans and hopes for the 2019 season? Definitely to do better than on Rally Monte Carlo – and to win as many Rallies as possible in the WRC 2 Pro category! 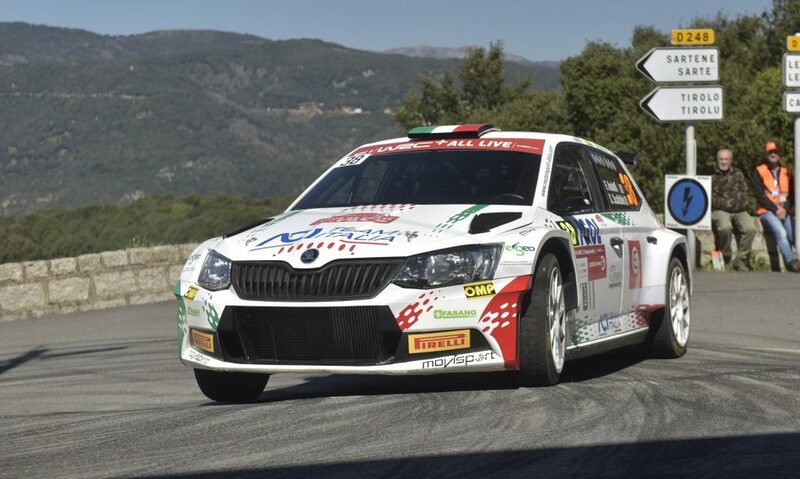 This year is also the first for the new WRC 2 Pro category. 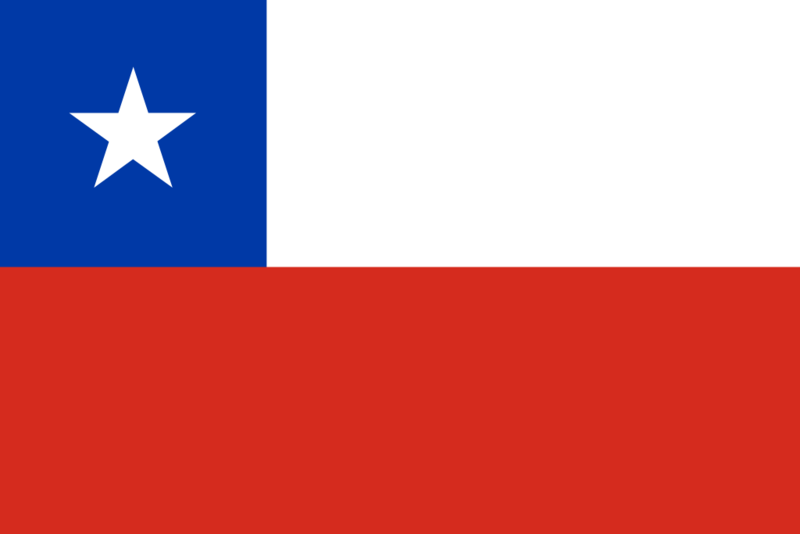 What do you think of it – do you think it will improve the competition? I think everything which brings our sport forward is good. I am looking forward to the competition in Sweden, there will be five fast drivers to fight for the category win. I will be among them.